BALIF is pleased to announce a new Community Volunteer initiative. 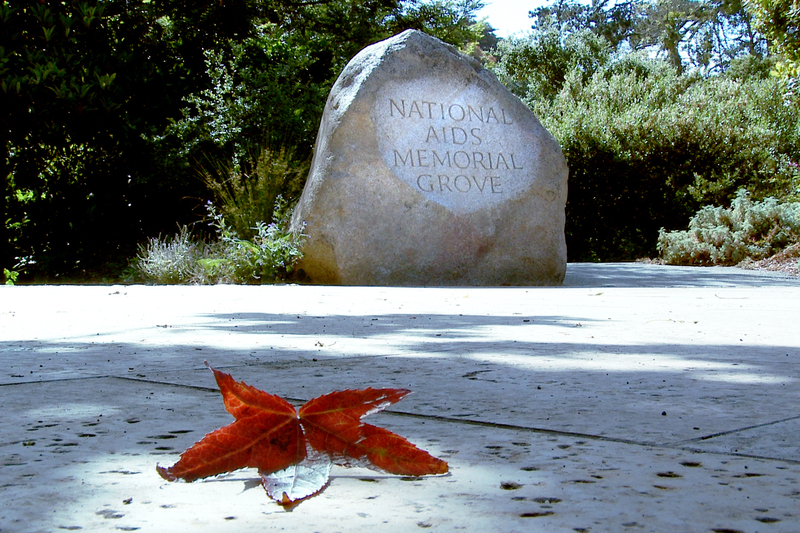 Join us on Saturday, October 20, 2012 from 8:30 AM-1:00 PM for our inaugural community volunteer event at the National AIDS Memorial Grove in Golden Gate Park . BALIF will be participating by helping with the work of creating and maintaining the grove. Activities include: gardening, clearing weeds and debris, mulching and hauling topsoil, planting new trees and shrubs and other related activities. Breakfast and lunch will be provided as well as a BALIF T-shirt. Please email Michael Wolchansky at outreach@balif.org for more details and/or to confirm your spot, (include t-shirt size, M or W and Color) as space is limited. 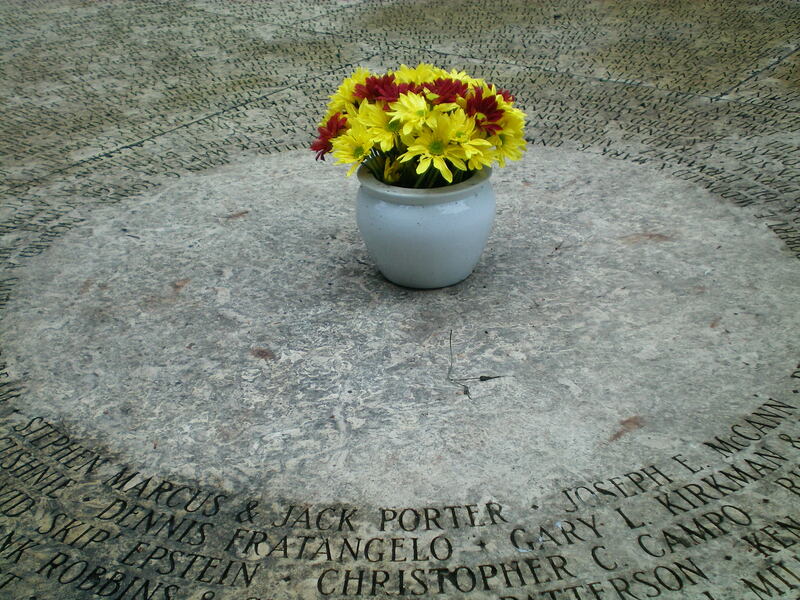 More details about the grove can be found at www.aidsmemorial.org.